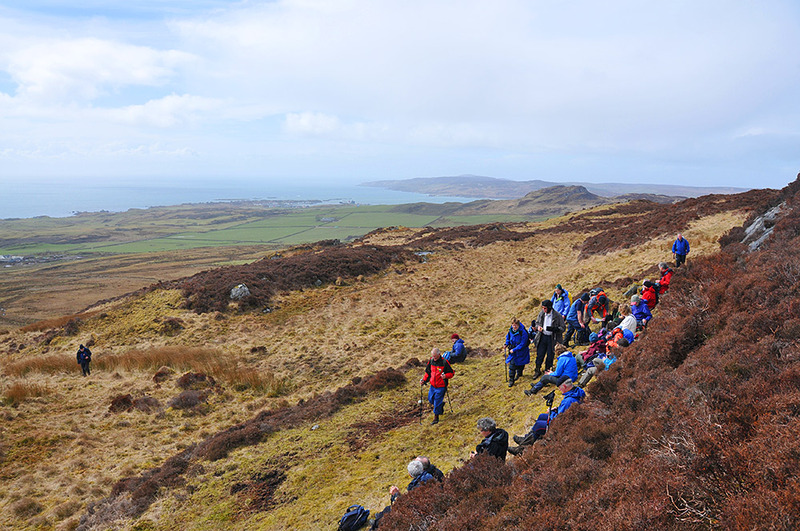 An impression from the Islay walking week 2013, a walk in the hills above Laphroaig distillery (not in the picture) and Port Ellen. We had our lunch on a hillside with beautiful views over the southern coastline. The Oa in the far distance, Port Ellen on the shore below just left of centre. This entry was posted in Cloudy Weather, Landscape, New Post, Village and tagged Islay, Port Ellen, The Oa by Armin Grewe. Bookmark the permalink.